As part of the registration process on the Site, AKM Technologies Pvt. Ltd. may collect the following personally identifiable information about you: Name including first and last name, alternate email address, mobile phone number and contact details, Postal code, Demographic profile (like your age, gender, occupation, education, address etc.) and information about the pages on the site you visit/access, the links you click on the site, the number of times you access the page and any such browsing information. Which will help us improvise our service to better suit our customer’s needs and for growth of the company. AKM Technologies Pvt. Ltd. will collect personally identifiable information about you only as part of a voluntary registration process, on-line survey or any combination thereof. The Site may contain links to other Web sites. AKM Technologies Pvt. Ltd. is not responsible for the privacy practices of such Web sites which it does not own, manage or control. The Site and third-party vendors, including Google, use first-party cookies (such as the Google Analytics cookie) and third-party cookies (such as the DoubleClick cookie) together to inform, optimize, and serve ads based on someone’s past visits to the Site. AKM Technologies Pvt. Ltd. will use your personal information to provide personalized features to you on the Site and to provide for promotional offers to you through the Site and other channels. AKM Technologies Pvt.  Ltd. might provide this information to its business associates and partners to get in touch with you when necessary to provide the services requested by you and you will have full control of what amount of your information on Grozip.com is shared with business associates for better customer services. AKM Technologies Pvt. Ltd. will use this information to preserve transaction history as governed by existing law or policy. AKM Technologies Pvt. Ltd. may also use contact information internally to direct its efforts for product improvement, to contact you as a survey respondent, to notify you if you win any contest; and to send you promotional materials from its contest sponsors or advertisers, of which you will have option to opt out if the promotional materials are irrelevant to your interest. AKM Technologies PVT. LTD. will also use this information to serve various promotional and advertising materials to you via display advertisements through the Google Ad network on third party websites. You can opt out of Google Analytics for Display Advertising and customize Google Display network ads using the Ads Preferences Manager. Information about Customers on an aggregate (excluding any information that may identify you specifically) covering Customer transaction data and Customer demographic and location data may be provided to partners of AKM Technologies Pvt. Ltd. for the purpose of creating additional features on the website, creating appropriate merchandising or creating new products and services and conducting marketing research and statistical analysis of customer behavior and transactions. To protect against the loss, misuse and alteration of the information under its control, AKM Technologies Pvt. Ltd. has in place appropriate physical, electronic and managerial procedures. For example, AKM Technologies PVT. LTD. servers are accessible only to authorized personnel and your information is shared with employees and authorized personnel on a need to know basis to complete the transaction and to provide the services requested by you. Although AKM Technologies Pvt. Ltd. will endeavor to safeguard the confidentiality of your personally identifiable information, transmissions made by means of the Internet cannot be made absolutely secure. By using this site, you agree that AKM Technologies Pvt. Ltd. Will have no liability for disclosure of your information due to errors in transmission or unauthorized acts of third parties. AKM Technologies Pvt. Ltd. reserves the right to change or update this policy at any time. Such changes shall be effective immediately upon posting to the Site.